Have you ever wondered about your life’s purpose? There are so many potential roles in life that it can be challenging to see where we really fit in. Once we experiment with Human Design, we learn that through Type we have a decision-making strategy and an awareness of how our energy works. This can increase a general sense of well being. Profile is another basic component of Human Design. It can be seen as the costume we wear while learning to enact specific roles. The deeper we get into our experiment, Strategy and Inner Authority unlock our purpose, and we can begin to discover the archetypal roles set in our Profile. These roles enrich our experience of life as we engage with, and impact, others. Based on the wisdom structured within the Hexagrams of the Rave I’Ching, there are 12 Profiles that describe our Personality and Design themes. In embodying those roles, whether your Profile is a Right Angle, Left Angle, or Juxtaposition, you have a unique journey that is meant to either be self-fulfilling, fulfilled through others in your life, or fixed by a unique fate. Profiles & Angles are key to understanding your true purpose. 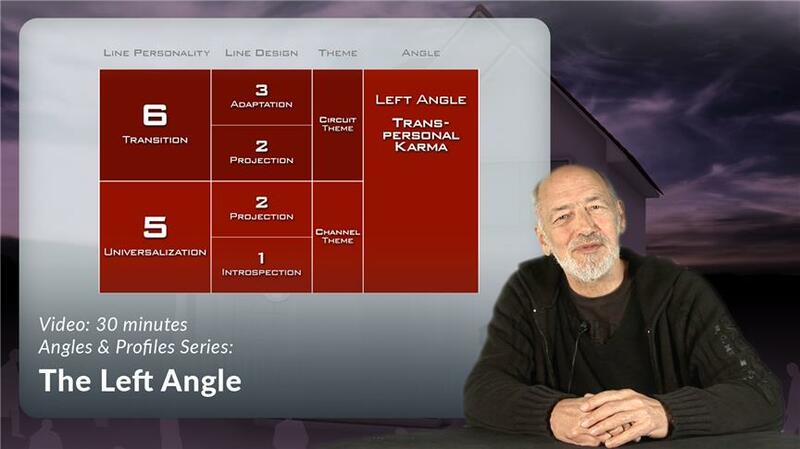 “Mechanics of the Maia - Angles & Profiles” is a 7½ hour video series consisting of 15 lessons, with in-depth descriptions of all 12 Profiles and 3 Angles, available at $247. 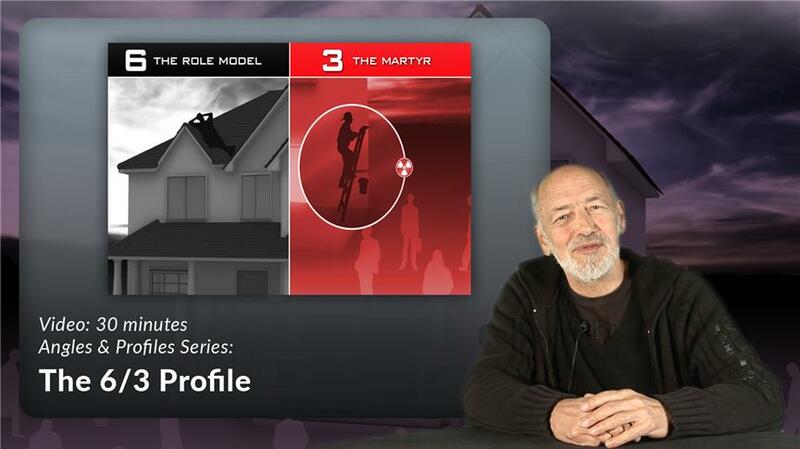 Watching the entire video series will provide you with the key to understanding your own role as well as others’ actions in the world. Whether you are interested in Human Design personally or professionally, understanding Profiles offers you highly valuable insights into yourself and others. 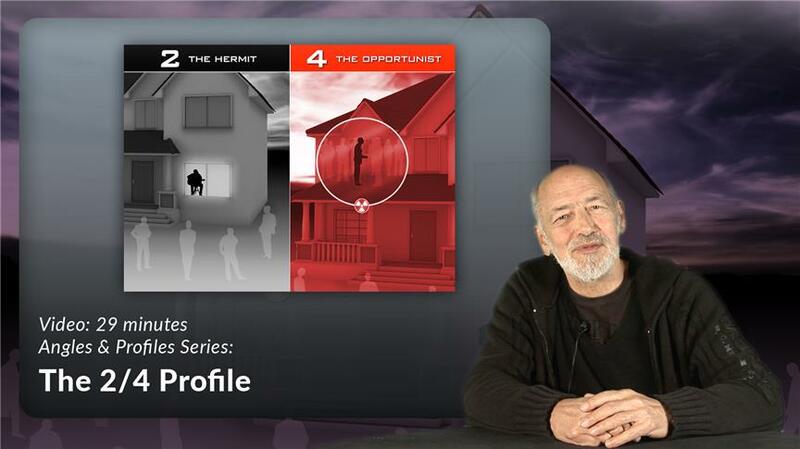 Discover your Profile, Role, and Purpose. 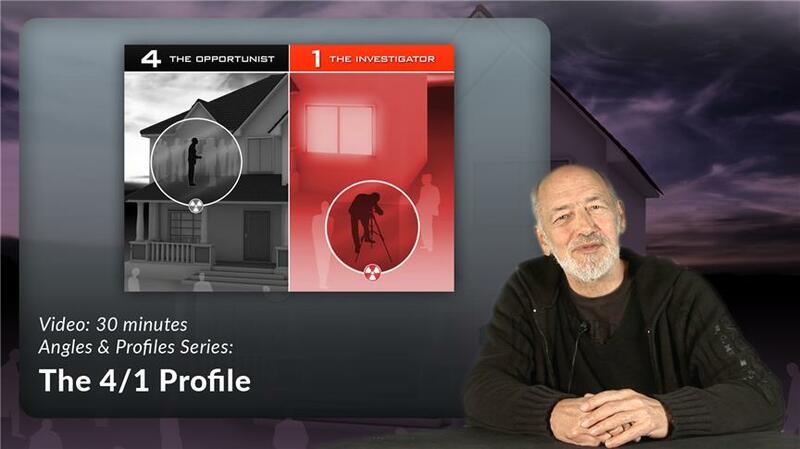 Learn why this Profile goes through a difficult and at times chaotic period during the first 30 years of life. There can be great wisdom in a 6th line role model, because it never stops making discoveries. 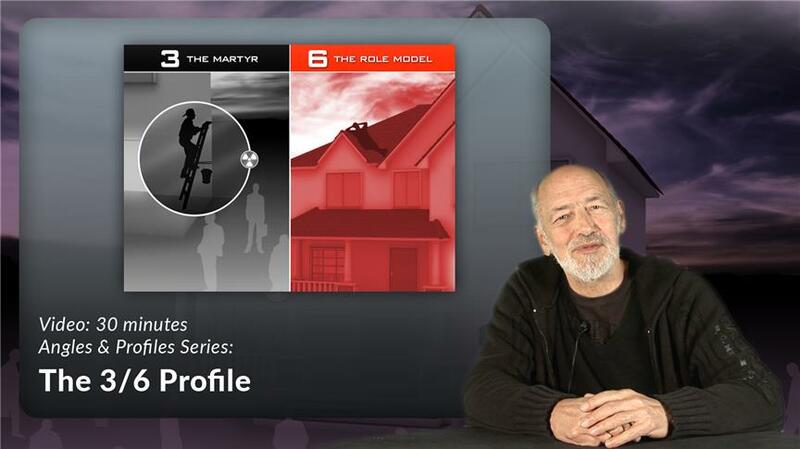 Learn how the 6th line goes through a three-stage maturation process, and about the distinctly different qualities of each stage Why the 6/2 is a unique role model of living naturally as themselves. The 5/2 is a natural from its 2nd line unconscious and is projected on with its 5th line personality. Learn how to manage the projection field and recognize the right call to externalize your natural gifts. 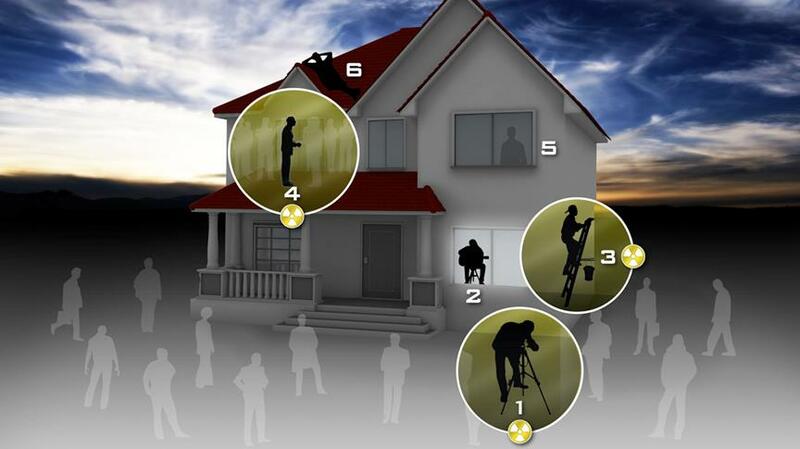 The 5th line has the gift of being able to universalize to strangers while living in the projection field. How to establish a firm foundation from their 1st line unconscious in order to offer practical solutions. 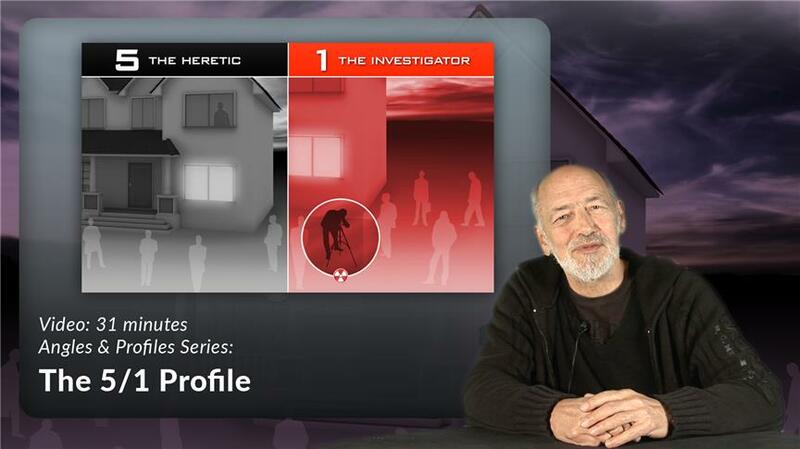 Learn the unique geometry of “fixed fate.” How does the investigator support the 4th line personality? Learn how they influence those they know in a uniquely fixed way. 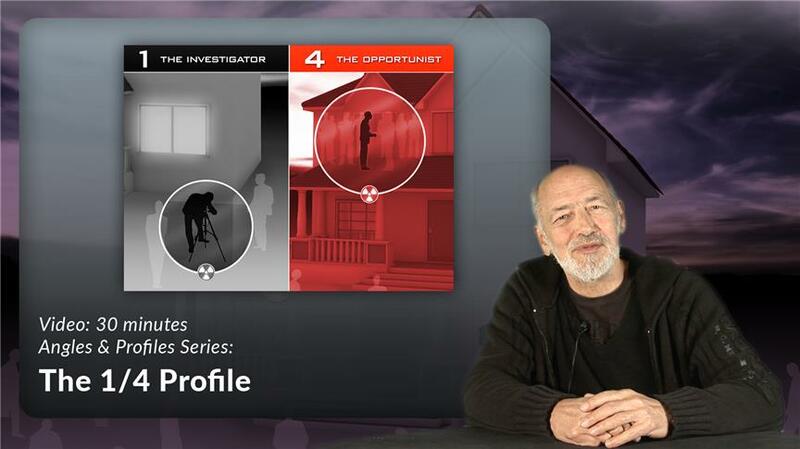 Discover how the 4th-line opportunist personality is here to influence and externalize to those they know, and how the 6th-line body goes through its unique three-part life process. Explore how the 3rd-line theme of trial and error creates resilience. 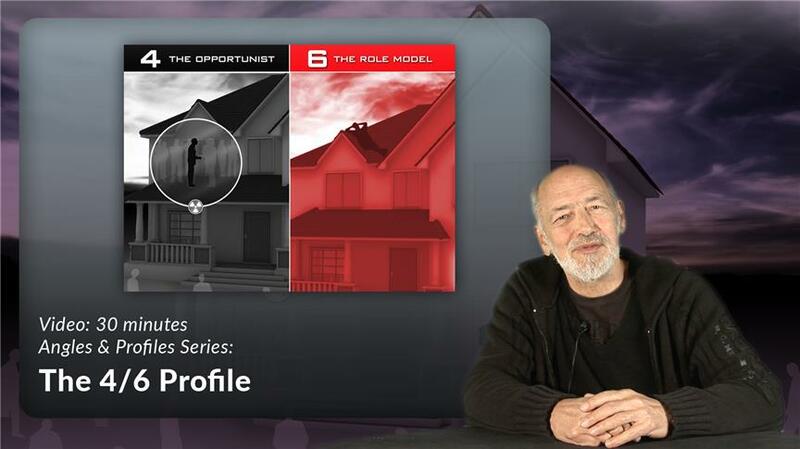 Learn about the 6th-line role model and its potential for wisdom as it moves through its three-part life process. The 3rd line is the ability to discover, adapt, and survive through a “trial and error” process. Learn how the 5th line is pulling a strong projection from others, which can have a far-reaching influence in the world. 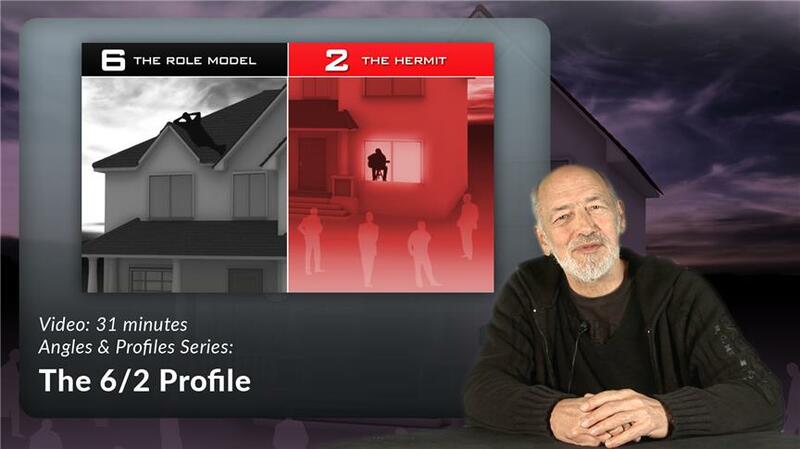 Explore how the Projection field greatly impacts this profile. Learn how aloneness enriches the 2nd line’s natural talent and understand the seductive power of the 5th line, and the importance of practicality & reputation. While the 1st line is making sure its foundation is solid, the 4th line is waiting for the right opportunity to share with others. Here to have great influence and impact on people within their network. 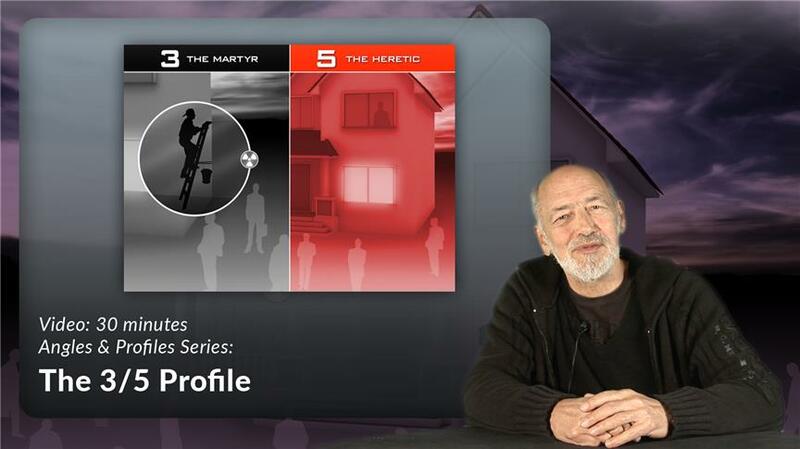 Investigator - Martyr Introspection - Adaptation. A self-absorbed profile that seeks a solid foundation before feeling secure. Exploring life through trial and error offers wisdom of what does and does not work. 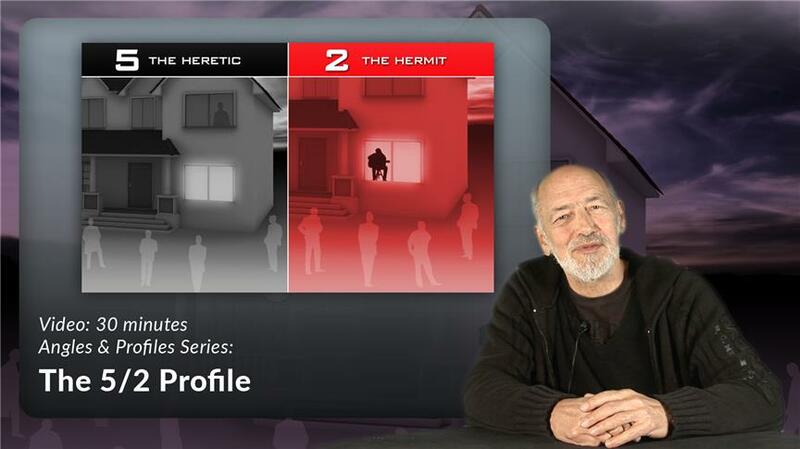 Profiles: 5/1, 5/2, 6/2 and 6/3. 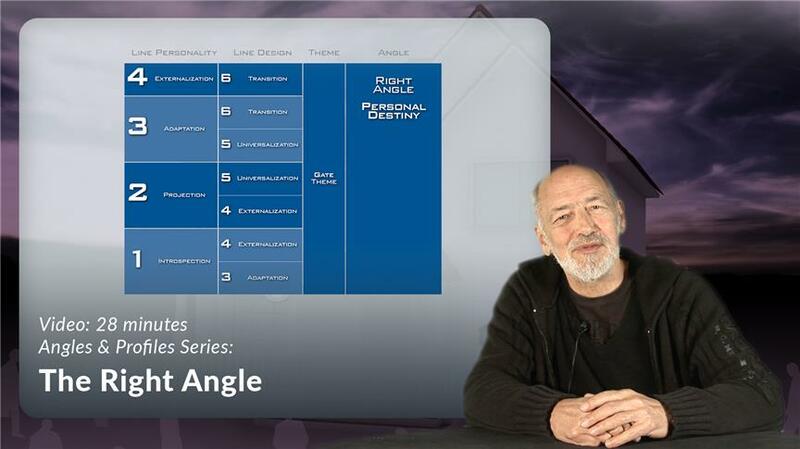 The Geometry of Transpersonal Destiny. Discover why purpose is fulfilled through connection with others, and learn about the 5th and 6th lines’ roles in transpersonal karma. 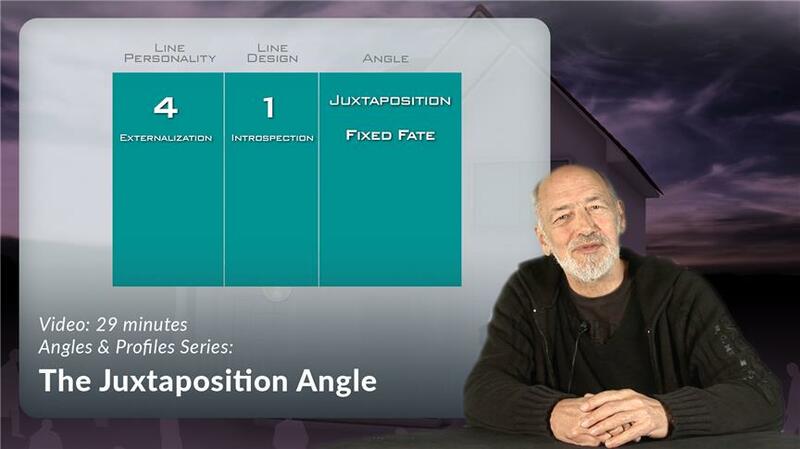 The Unique Geometry of Fixed Fate: Understand how the 4/1 Profile has a unique purpose to bridge the Left & Right Angle Profiles. The Geometry of Personal Destiny. Learn why being self-absorbed in your own process supports your purpose, and explore how personal destiny has the potential to transform the whole.